Current members, new members, prospective members, visitors all welcome! There will be Spring-themed food and drink, information about CLOG's active programme including day walks, weekends away, social events, longer trips in the UK/overseas and other activities, a chance to hear about our recent Easter trips and plans for trips and events over the Spring and Summer. 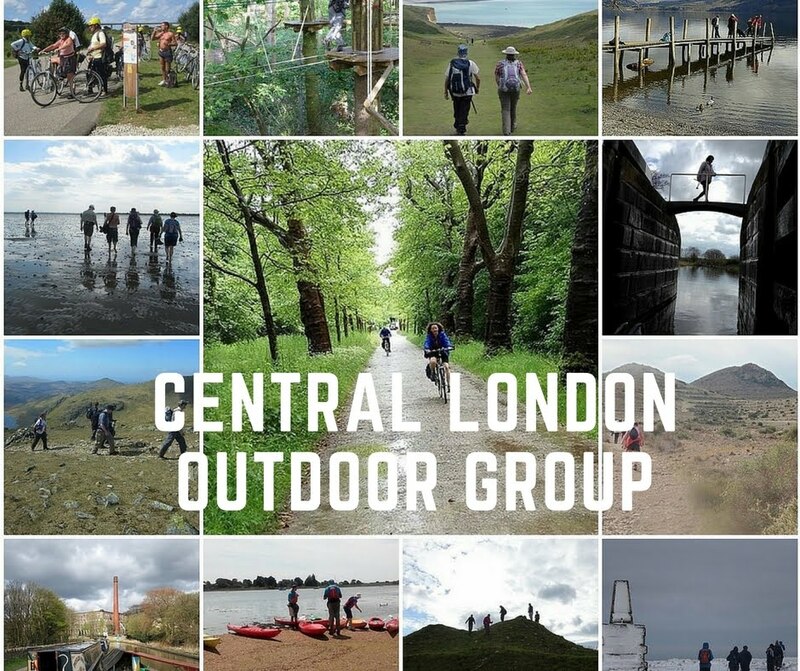 For existing members this is a great opportunity to bring your friends and colleagues who have an interest in the outdoors and introduce them to CLOG. And for anyone new to CLOG, if you love the countryside as much as we do, why not come along? The event will be at Hashomer House, 37a Broadhurst Gardens, Finchley, NW6 3QT (just around the corner from Finchley Road station on the Jubilee and Metropolitan lines). To reach Hashomer House turn right out of Finchley Road tube station and immediately right into Canfield Gardens, and right again into Broadhurst Gardens – Hashomer House is three minutes' walk further on the left hand side, accessed through a gate and passage.